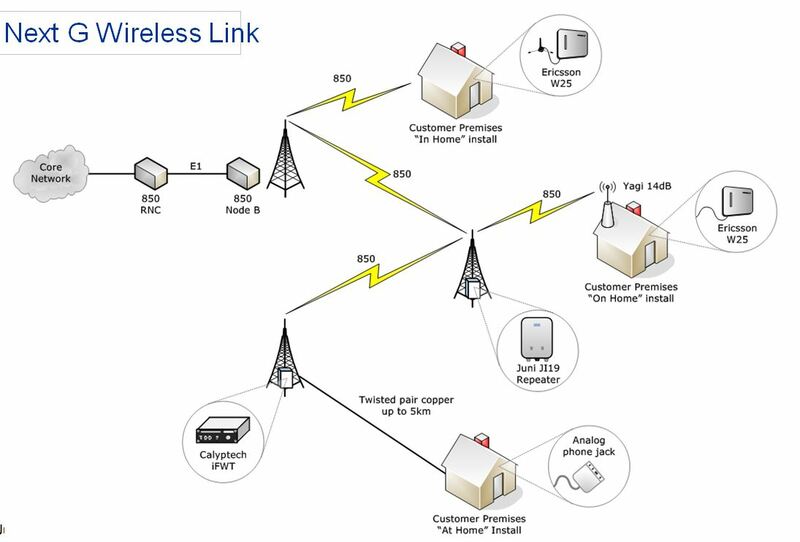 Next G Wireless Link service is like the Landline Home Phone service provided by Telstra under the Universal Service Obligation where it is impractical/uncommercial for Telstra to run a landline service and the Next G is available. 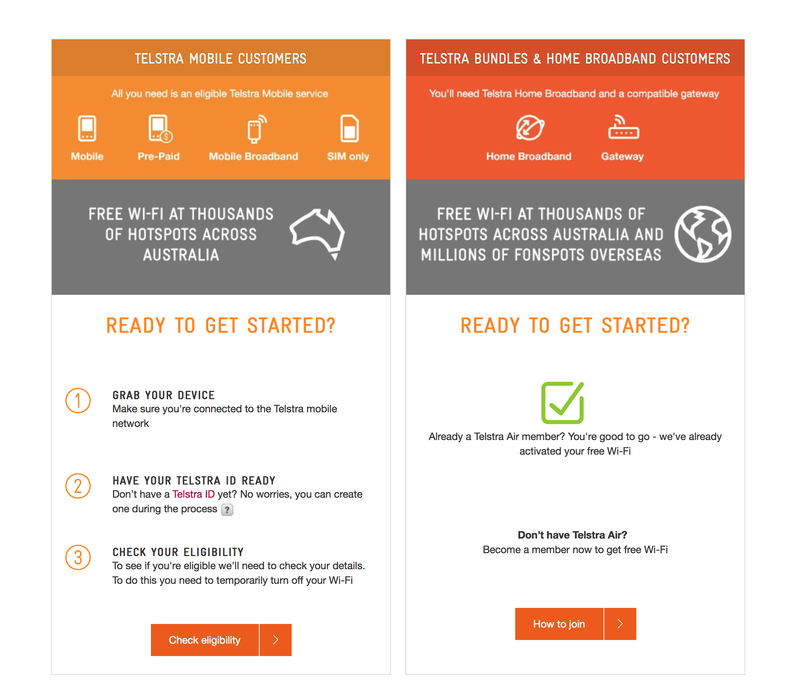 Telstra is inviting NGWL customers to get in contact to discuss their current NGWL plans including options for accessing the current range of HomeLine plans (https://www.telstra.com.au/home-phone/plans-rates). There are also options for NGWL customers with an existing broadband plan to move onto a 25GB BigPond Mobile Broadband plan for 12 or 24 months with a $70 monthly credit (data for use in Australia). Customers, if interested, can call Telstra’s dedicated team on 1800 696 495 (1800-MY-NGWL) option 3 (sales, accounts and payments) to find out more. Complaining to the Ombudsman WHEN the fault is not the providers; (as is 99% of the current Sky Muster problems) does absolutely nothing, zip and zero … except damage and create more work for a provider already up to their ears and battling with a re-recalcitrant wholesaler ie nbn. You can only lodge a claim citing your provider. You cannot lodge a claim against Hills, SkyBridge, Ericsson or nbn (Sky Muster faults). Your service provider most likely gets whacked with an automatic fee (for details click here) and if you may find that they dump you as a customer. It will be one option offered by the TIO (and probably also mentioned in the RSP’s Terms & Conditions), then you only have yourself to blame. If I was a provider … I’d dump you if it was not my fault and I had already explained that it wasn’t my fault and that it was out of my control. Most certainly if your provider has not tried to help you AND you have given them every opportunity to resolve the problem; then go to the ombudsman with both barrels. You need to have made a complaint to your telecommunications service provider and it is unresolved, before you can complain to the TIO. You also need the relevant information when you lodge your complaint; for example, dates of important events and names of people you have spoken to. *Please note, while all care has been taken in compiling BIRRR documents, we recommend that you check with NBN or your RSP regarding your own connection issues. OPTION 1 Mobile Customers: For those using mobile phones, prepaid devices, sim only plans etc. You can access the internet via FREE Telstra Air Hotspots from 15 December 2015 to 30 June 2016. If you activate the offer, you’ll get access at no charge to available Telstra Air Wi-Fi hotspots in Australia for your personal use until the end of the offer period. NB: BigPond Mobile Broadband, satellite mobile broadband and business customers are NOT eligible. OPTION 2 Home Broadband Customers: If you have ADSL, Cable or NBN connection and have a compatible gateway you can become a member of Telstra Air. This uses your home data allowance when you are away from home, it accesses the internet via Telstra Air hotspots. You will need to become a Telstra Air member first. I’m a bigpond mobile broadband customer for my home internet plan and a business customer for my mobiles, which makes me ineligible for Telstra Air. However thanks to the generosity of fellow BIRRR members I have been offered Telstra Air passwords (for Option 2) to use when I am travelling. You may also be able to find family or friends who have large home broadband accounts that are willing to share their data. 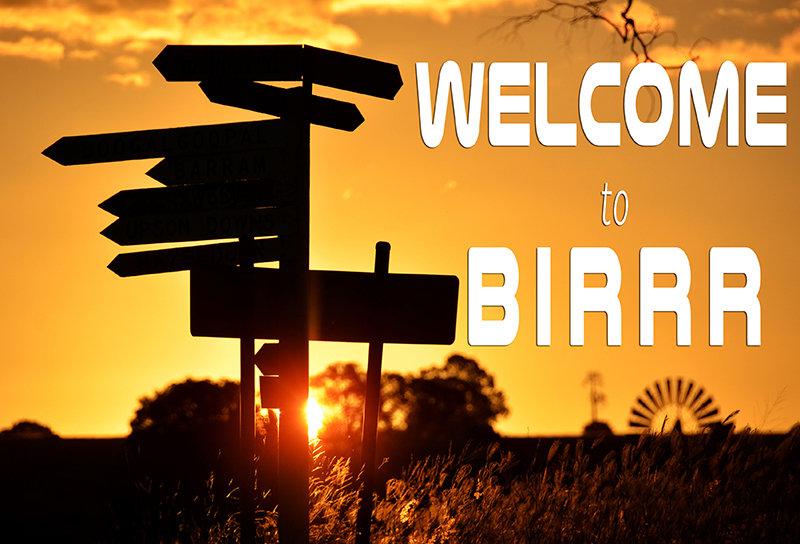 *Compiled by Kristy Sparrow for BIRRR 15/1/2016 Please note, while all care has been taken in compiling BIRRR documents, we recommend that you check with Telstra regarding your plans and the use of Telstra Air. 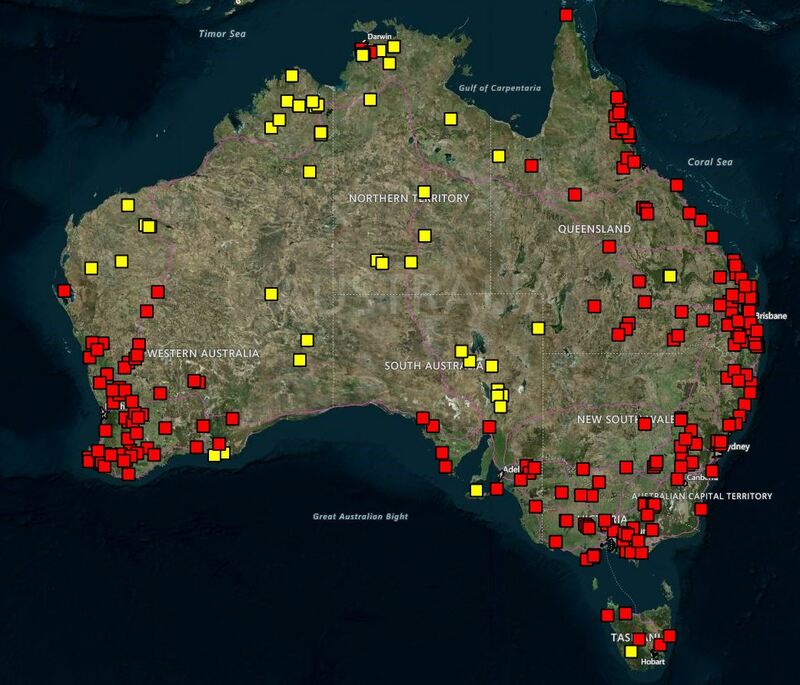 The Australian Government is improving mobile phone coverage and competition in regional and remote Australia through the Mobile Black Spot Programme (MBSP). As of 18/3/19 there have been 4 rounds of Federal Government MBSP funding. 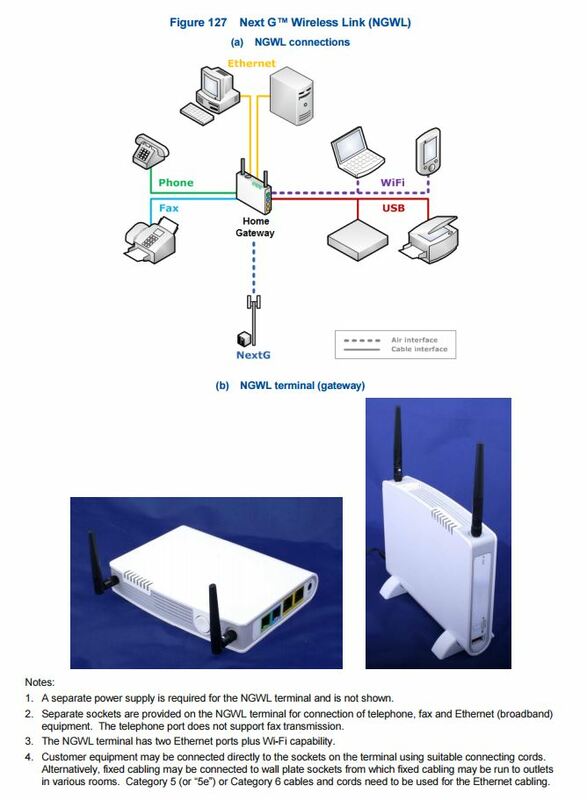 You can read more about the types of base stations that are used in the MBSP program, including small cells here. How MBSP were funded (all 4 rounds)? Over $220 million has been committed by the Federal Government through the Mobile Black Spot Program to improve mobile coverage across Australia. 1047 locations around Australia will receive improved coverage under the four funding rounds of the Program (Round 1: 499, Round 2: 266, Round 3: 102, Round 4: 180). Thanks to working cooperatively with state and local governments as well as the three major carriers (Telstra, Optus & Vodafone) and community and private sector groups locally, the total amount to be invested under the program is $760 million. As of 15 March 2019, 682 sites have been switched on. Base stations under the first three rounds are expected to be operational by 30 June 2019. Round 4 base stations are expected to roll out shortly, with the first new base stations being activated by the second half of the year. 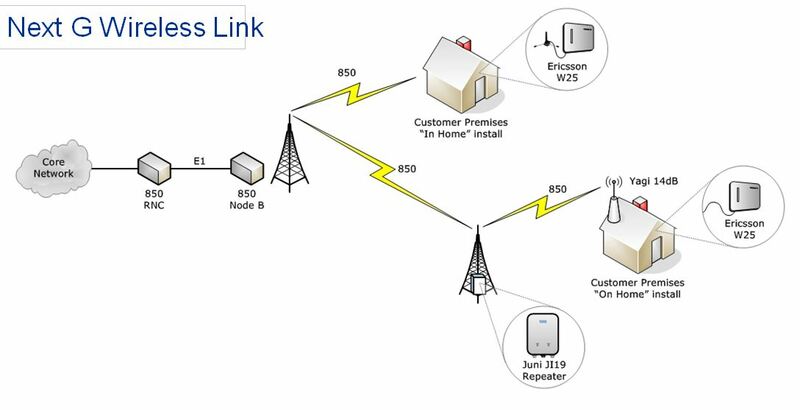 Rollout sequence is being determined by the carriers, based on various factors, such as obtaining local government planning approval and landowner agreement where necessary, and/or the ability to access existing infrastructure, power and backhaul. Every $1 of Commonwealth money has leveraged nearly $3 of contributions from other sources. The program will boost competition in mobile communications. The first round 1 base stations commenced rolling out in December 2015. The full rollout of all 499 mobile base stations funded under Round 1 is expected to occur over three years. It is estimated that base stations funded through Round 1 of the Programme will deliver handheld or external antenna coverage to all or part of approximately 3,000 of the 6,221 locations on the database. This is because many of these base stations will serve multiple nominated black spot locations. Those black spot locations which have not received coverage under Round 1 will continue to form part of the database, and this database will again be used in the process of determining locations to receive funding under Round 2 of the Mobile Black Spot Programme. The rules of the program were designed to give the mobile network operators incentives to secure co-contributions from state governments and other sources, with more points going to base stations supported by a co-contribution. The rules also gave each state government an incentive to put in money – because that in turn would maximise the share of the Commonwealth money going to base stations in that state. The result was significant funding from NSW ($24 million), Victoria ($21 million), Queensland ($10 million) and Western Australia ($32 million). The points scheme also encouraged community contributions – with some remarkable outcomes. Jemalong Irrigation Ltd, which operates west of Forbes, NSW, put in a total of $220,000 and will secure two new base stations as a result. Similarly, in the Boyne Valley region of Queensland, Calliope & District Enterprises Ltd offered a co-contribution of $50,000 while the Calliope Rodeo Association contributed $80,000, which led to a successful proposal for a base station in Ubobo. Round 2 will see a total of $213 million (GST incl.) being invested in new mobile base station infrastructure. The Australian Government funding for Round 2 has been supplemented by Telstra ($63.7 million) Optus ($36.4 million) and Vodafone ($1.6 million). 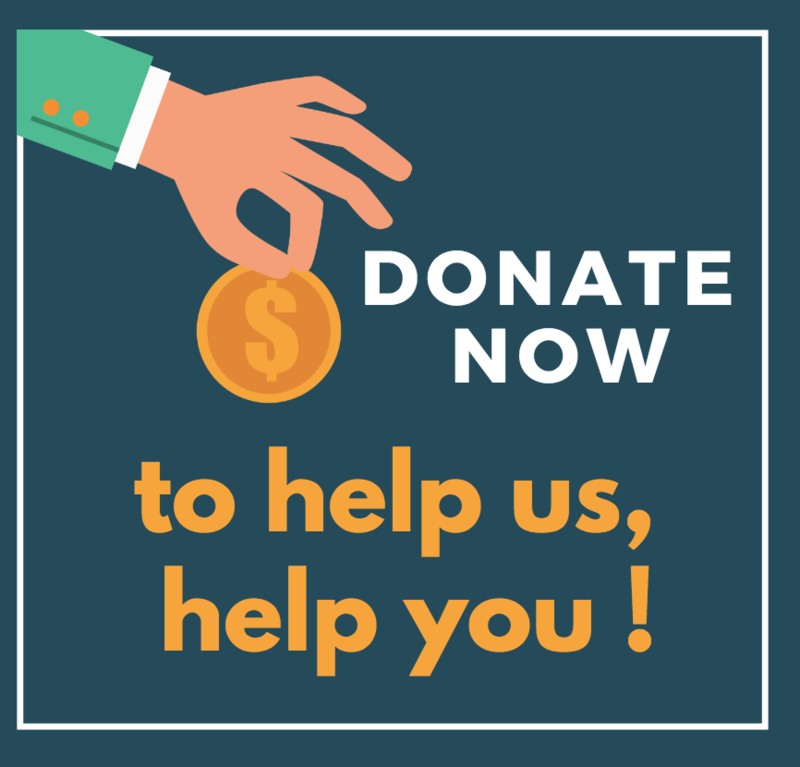 In addition, six state governments have co-contributed towards Round 2: New South Wales ($8.3 million), Queensland ($13.7 million), South Australia ($1.5 million), Tasmania ($0.35 million), Victoria ($7.9 million) and Western Australia ($21.8 million). An additional $475,000 has been provided by local governments, businesses and community organisations. The first round 2 base stations are expected to commence rolling out in 2017. The Australian Government has committed an additional $60 million to a third round of funding. As part of this commitment, the Australian Government has announced a number of priority locations which may receive funding for a mobile base station under round 3. Mobile coverage issues for 19 of the priority locations are already being addressed through previous rounds of the program, an alternative Government program, or through the mobile carriers own commercial investments. $45.6 million in Commonwealth funding for 102 mobile base stations (12 Optus, 89 Telstra and one Vodafone), which includes the deployment of Telstra 4G small cells to address specific coverage issues at selected black spot locations. Optus and Telstra have recognised the coverage issues identified at four priority locations and advised that they will address these issues commercially. Funding for the Priority Locations round has been supplemented by Telstra ($34.6 million), Optus ($2.3 million) and Vodafone ($0.3 million). Round 3 is different to Rounds 1 and 2 as the government nominates which locations it feels should receive funding for a mobile blackspot and it will be up to the Telcos to bid for those locations. 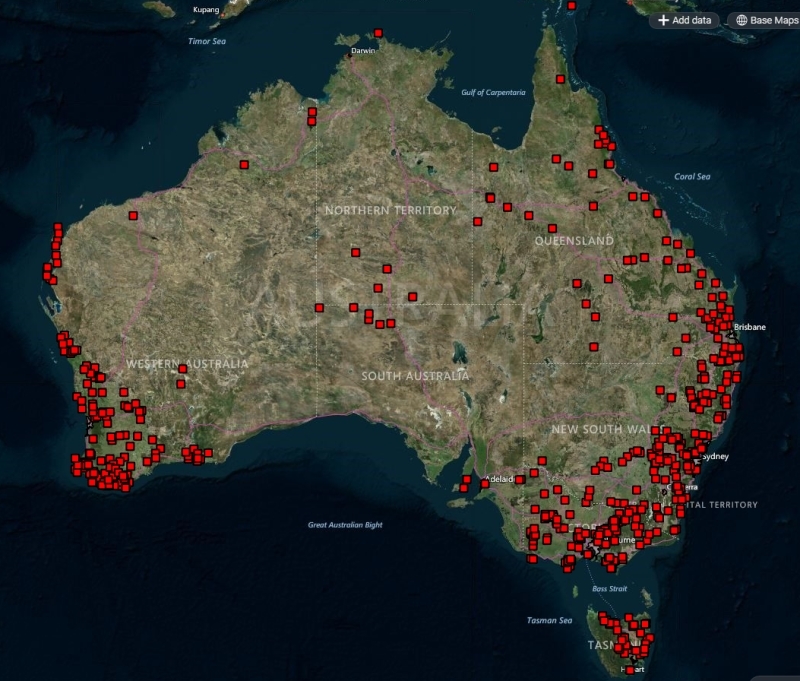 Under Round 1 of the Programme, a database of 6,221 locations around Australia was developed, being locations nominated by Australians as needing improved mobile coverage. This database was the starting point for the competitive selection process under which the mobile network operators were asked to nominate where they would build new or upgraded base stations. On 10 June 2018, the Federal Government announced it had allocated $25 million of Mobile Black Spot Program funding towards a fourth round, to deliver improved mobile coverage to more regional and remote communities across Australia. Round 4 funding specifically targeted coverage issues at public interest premises, such as tourist sites and emergency services facilities and locations were announced during the week of 18/3/19. 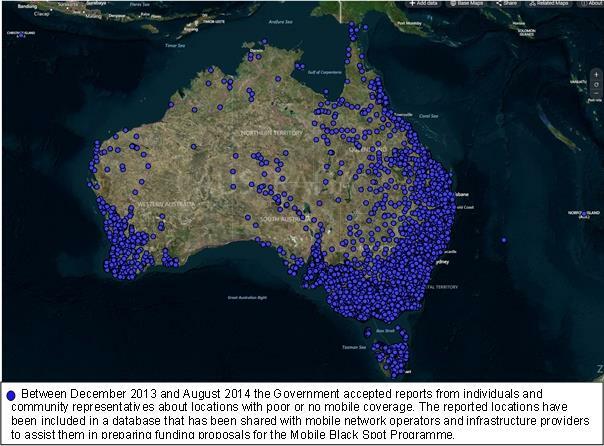 Round 4 of the Mobile Black Spot Program is delivering 180 new mobile base stations (49 Optus and 131 Telstra). 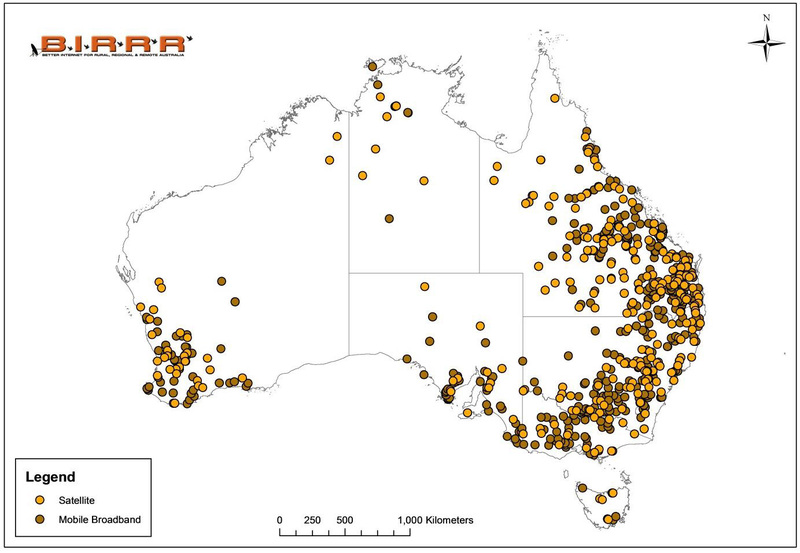 These base stations will address coverage issues in regional and remote areas including 73 base stations that specifically target coverage issues at Public Interest Premises, such as tourist centres and emergency services facilities. Overall Round 4 will deliver a total investment of more than $83 million (GST inclusive) in new mobile infrastructure including funding from the Commonwealth, mobile carries and State Governments (Queensland, South Australia, Victorian and Western Australia). The Round 4 rollout is expected to commence shortly with the first new base stations set to be activated by the second half of the year. The Liberal and National Government is working with mobile network operators to encourage them to continue to invest in regional areas. On 20 March 2019, the Minister for Regional Services, Senator the Hon Bridget McKenzie, announced that an additional $160 million had been allocated for Rounds 5 and 6 of the Program. Round 5 of the Program allocates $80 million in funding and the Government expects to soon release Program Guidelines for the round. *Please note, while all care has been taken in compiling BIRRR documents, we recommend that you check with your service provider regarding your own connection issues and best plans available.